The Varsity Letters’ Super 15! 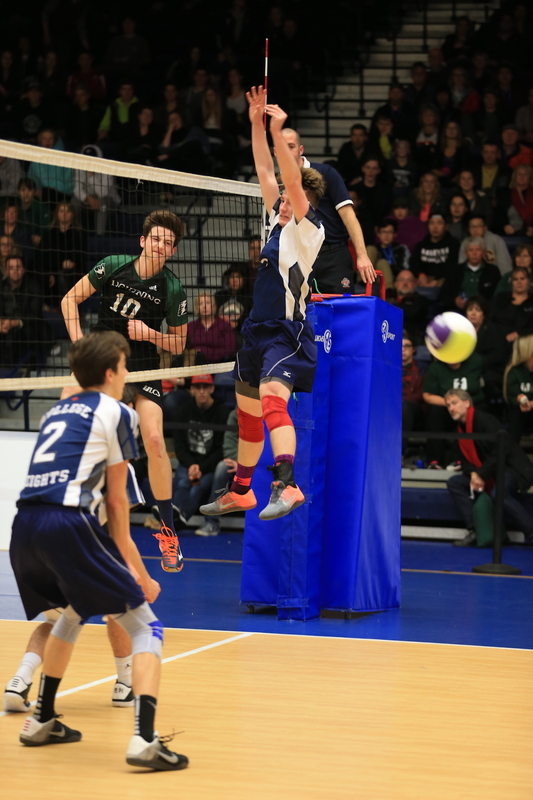 It’s our annual list of B.C.’s top senior boys volleyball players! 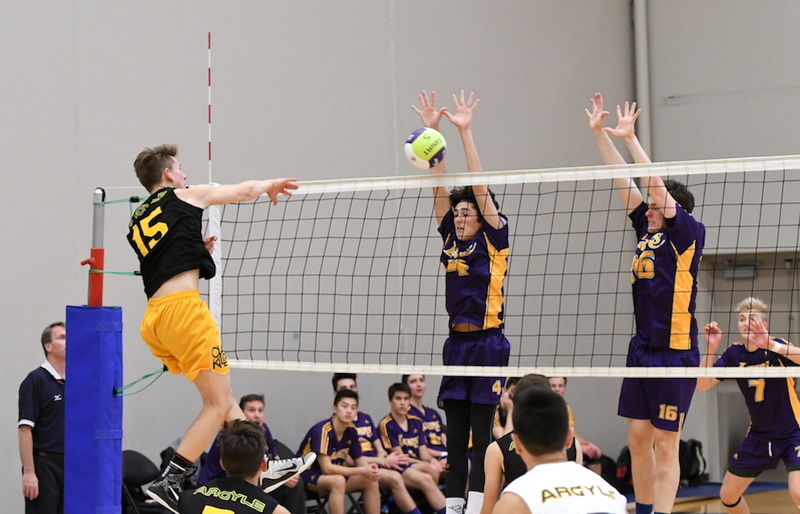 LANGLEY — The coaches of B.C.’s four U Sports men’s volleyball programs have answered our call and cast their votes to determine B.C.’s top Grade 12 senior varsity boys volleyball player. 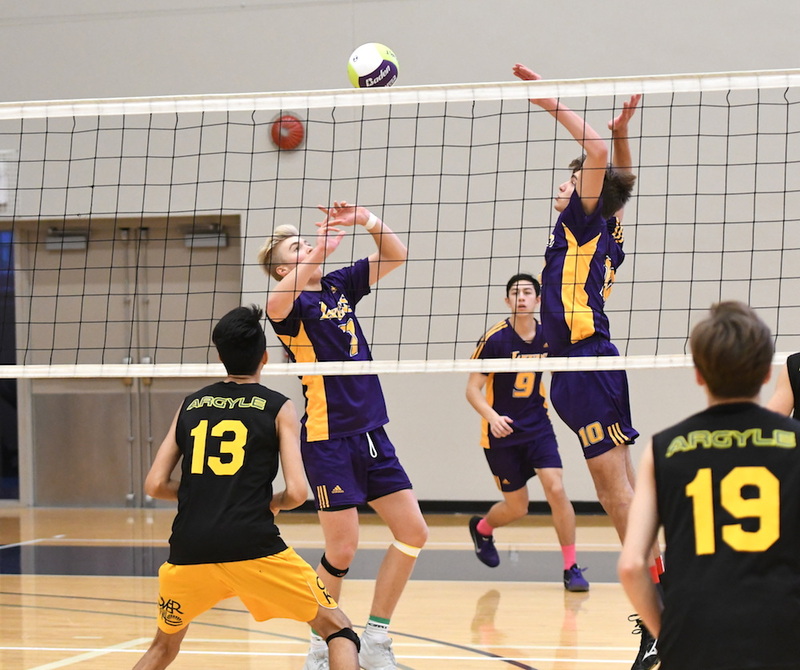 Langley Christian’s Trinity Western-bound Brodie Hofer narrowly edged Semiahmoo’s UBC-bound Michael Dowhaniuk in the voting.